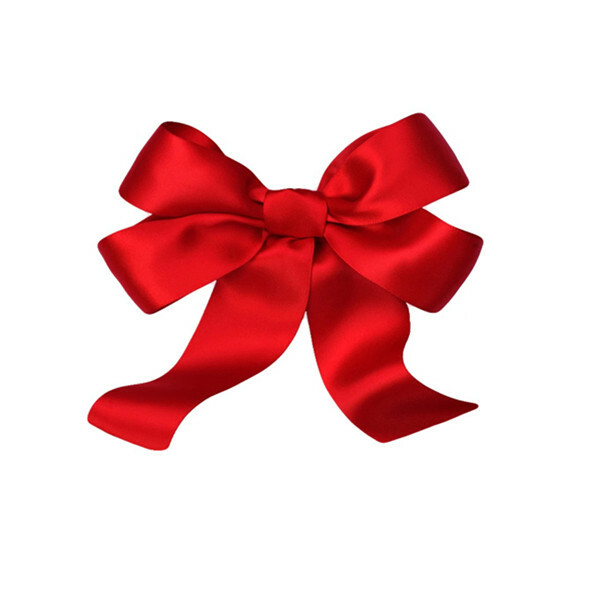 happy red Satin Ribbon bow is handcrafted. 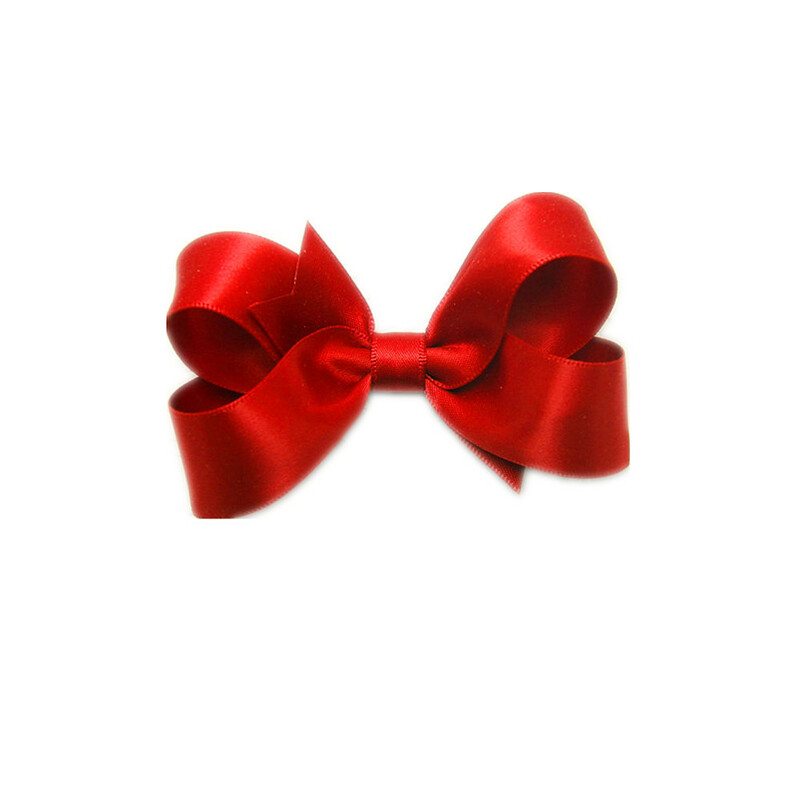 Ribbon Bow is good-looking,cheap price and with high quality. 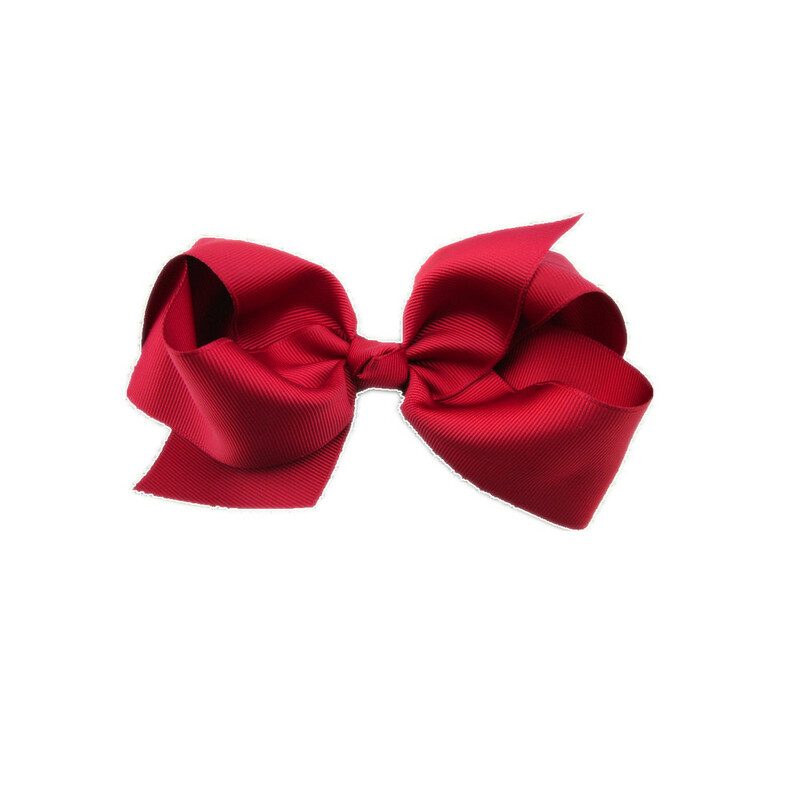 red satin ribbon bow used for gift packaging, product tag, Christmas decoration,bra,hairaccessory eat.ribbon bow can be customized according to international color card color. multi-color options can also be customized for different specifications . 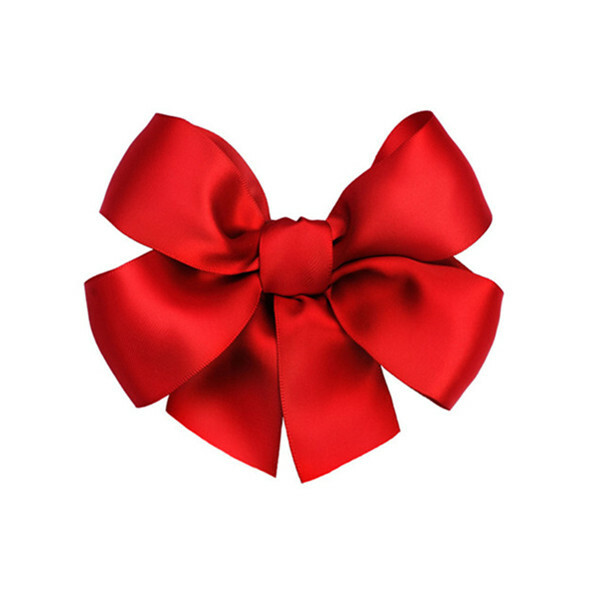 Looking for ideal Pre-made Red Satin Bow Manufacturer & supplier ? We have a wide selection at great prices to help you get creative. 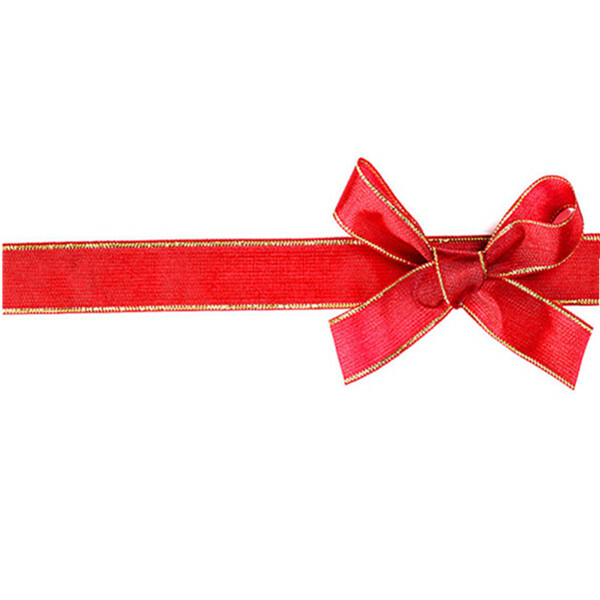 All the Red Gift Satin Ribbon Bow are quality guaranteed. 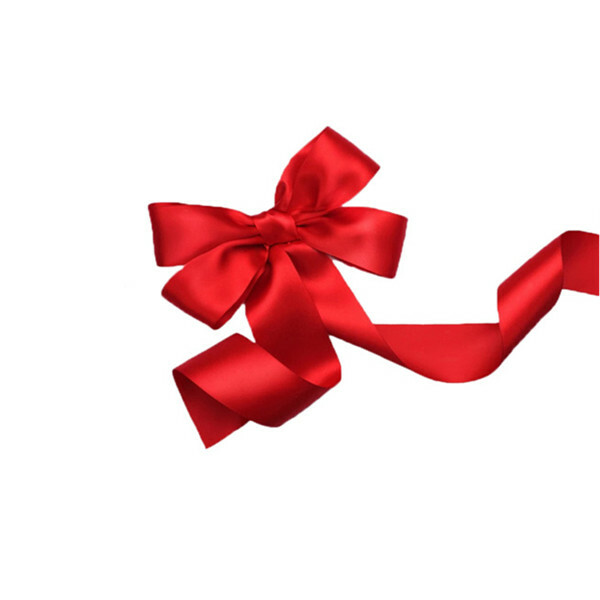 We are China Origin Factory of Gift Ribbon Bow for Festival. If you have any question, please feel free to contact us.